ARIABA is a contemporary jewelry and leather accessories lifestyle brand all handmade with Precious metals, gemstones and the finest leathers. They create eclectic pieces that dare to stand out. The jewelry collection includes neckpieces, earrings, cocktail rings, head chains, toe rings, bracelets, anklets and body jewelry. You guys know I looooove my jewelery so I recently visited their studio at 32 Musa Yar'Adua st. VI to view the beautiful new pieces. 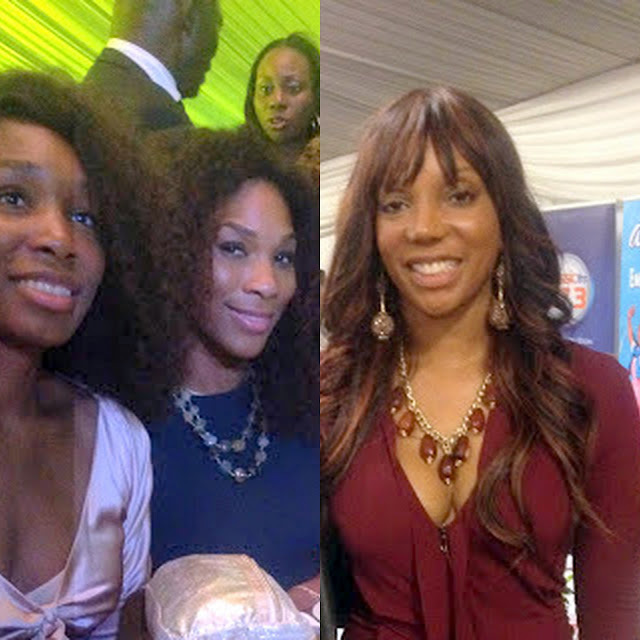 Ariaba caters to a very varied set which includes Serena Williams and her sister and Mrs. Abimbola Fashola, the wife of the Lagos State Governor. Ariaba Lifestyle is stocked at Strands Salon 32 Musa Yar'Adua street VI and at L'espace 19 Olosa street off Karimu Kotun street VI, Lagos. You can also follow Lindas blog for more information on Ariaba. Waow! I love what am seeing on your blog, they are just so beautiful. Wish I were in 9ja to view this. Can I have one? Anyway am first time here and following. Will you mind following me? That are, aren't they. No problem. yay..i love the new TWP logo! !